With all the buzz surrounding the release of Sony’s new consoles, the PS4 Pro and a slimmer redesign of the PS4, it’s easy to forget that most multi-platform games these days are released on PC too. And the PC is a platform that’s been gaining adepts throughout the years, thanks to the success of digital distribution services for video games like Steam and the PC’s upgradeability and flexibility. One eagerly awaited game that will hit the PC this fall is no doubt Mafia III by developer Hangar 13, a sequel to 2010’s Mafia III, which is currently one of the best GTA clones out there. Mafia III promises to deliver better open-world gameplay and a new crime story set in 1960’s New Bordeaux, a fictional US city based on real-life New Orleans. 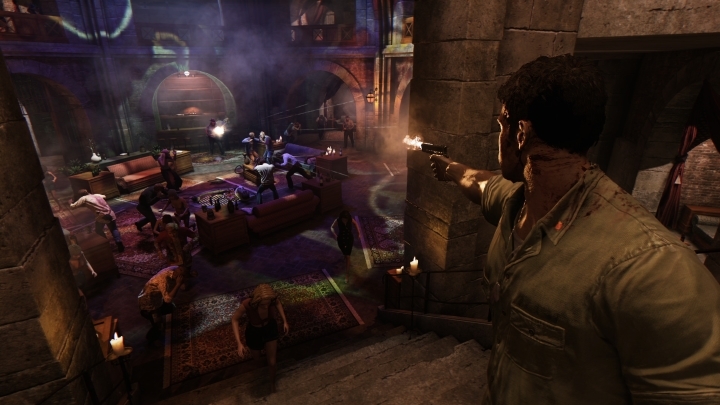 The game will have a new protagonist named Lincoln Clay, a Vietman vet who returns to his home city after the war and who has a score to settle with the Italian Mafia, although characters from previous games in the series like Vito (who was Mafia II’s protagonist) will also feature in the game. Those looking to play the game on PC will be happy to hear that game creators Hangar 13 have now released the game’s system requirements, with the minimum specs being pretty standard fare, although the game needing an FX-8120 AMD processor (which is an eight core model) is a step up from earlier games that have demanded more modest processors from manufacturer AMD. And as is logical, those who want to see Mafia III in all its glory on PC will need a pretty beefy rig to do so, as the recommended graphics card is a GTX 1060 Nvidia model, which only hit the market a couple of weeks ago. Regardless of the platform players choose to enjoy Mafia III on though, it would certainly be a great thing for fans of the series and GTA-style games if Mafia III lived up to its promises and turned out to be a great game when its released next month. Note: Mafia III will be released on October 7. Available on PS4, Xbox One and PC. Next: Why was Pokémon Go banned in Iran?